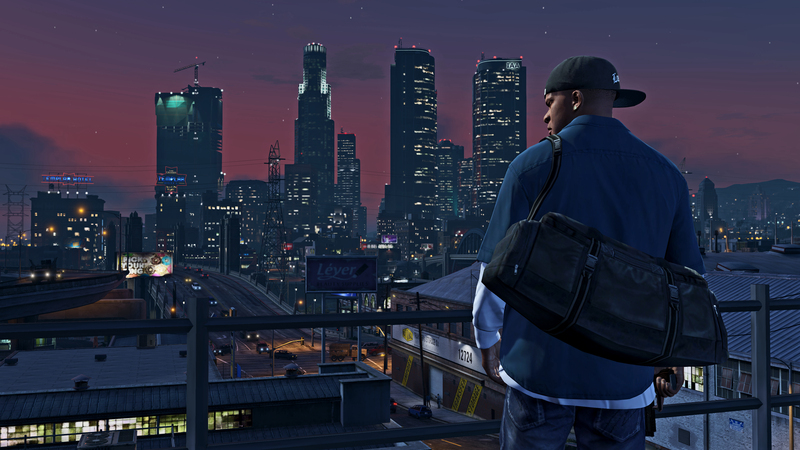 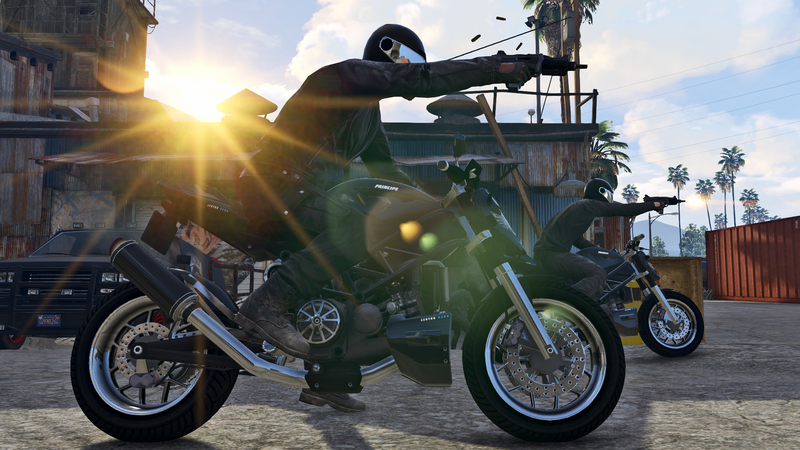 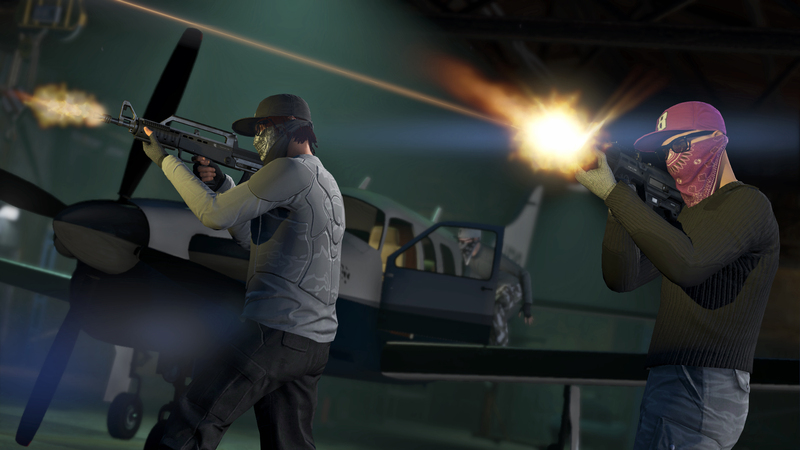 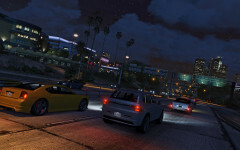 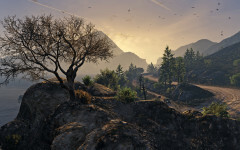 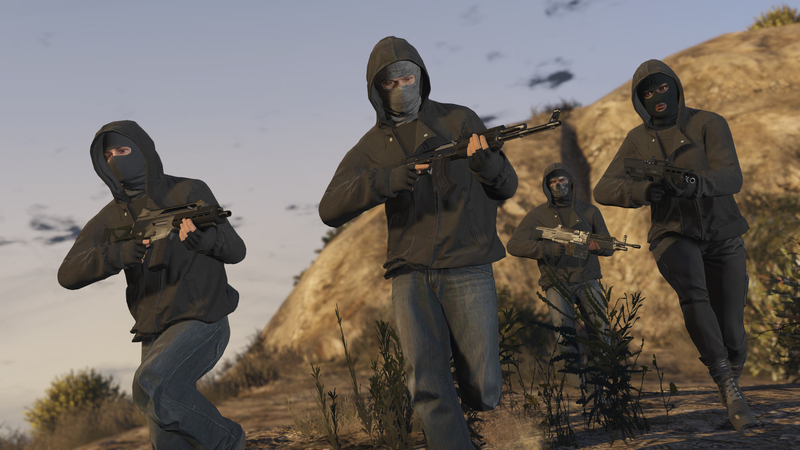 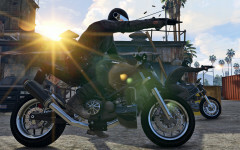 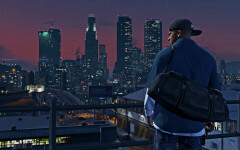 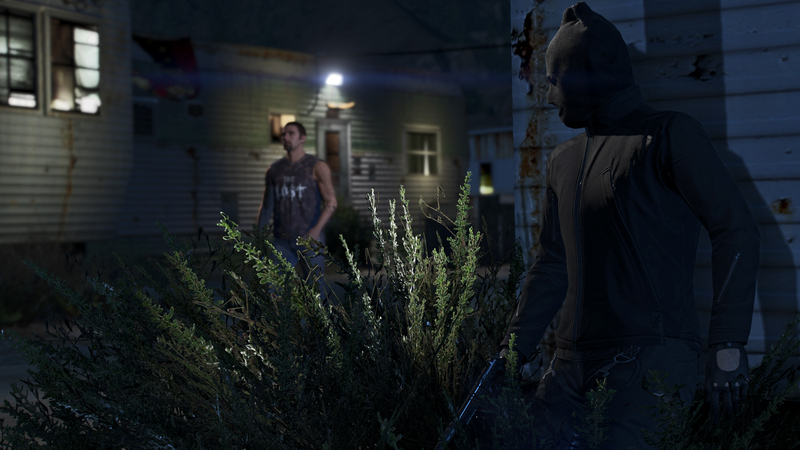 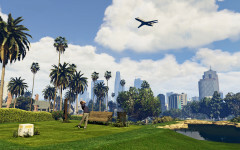 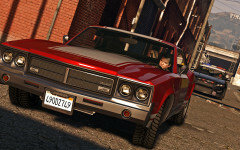 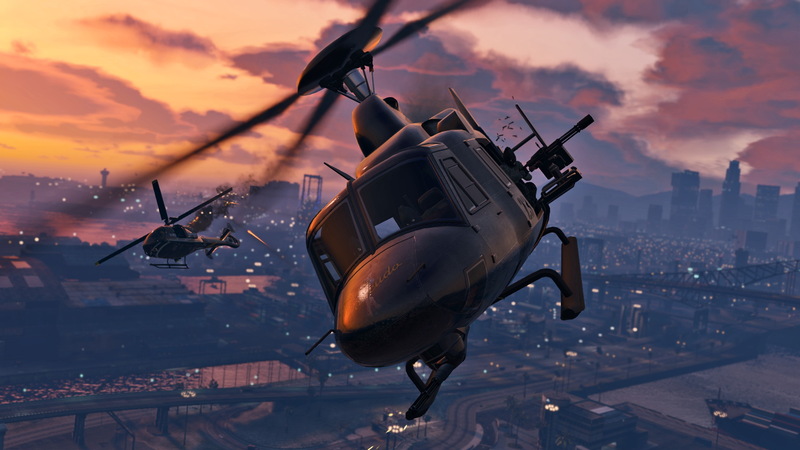 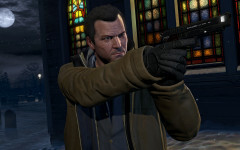 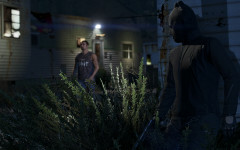 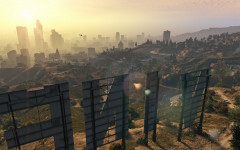 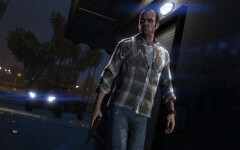 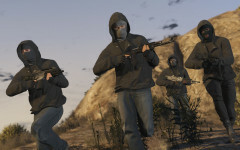 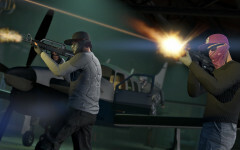 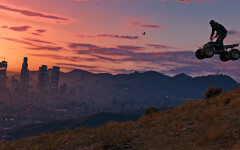 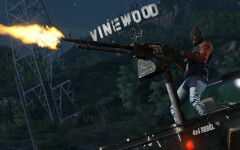 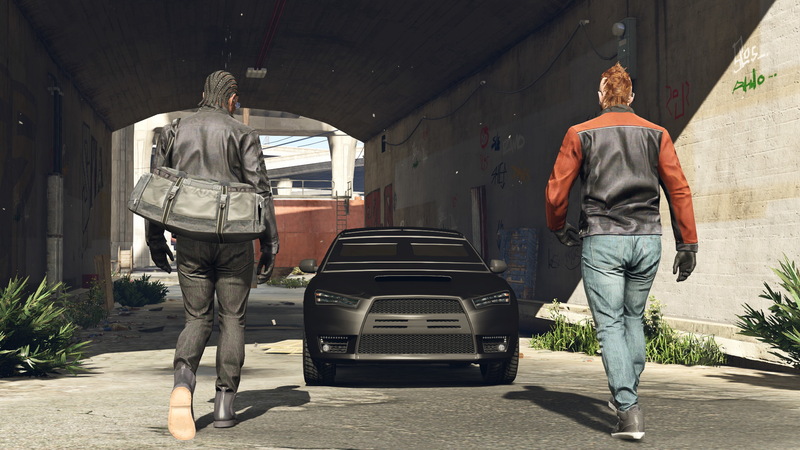 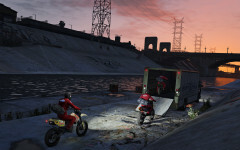 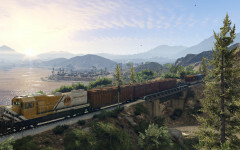 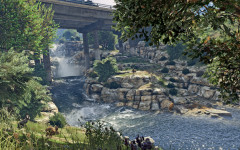 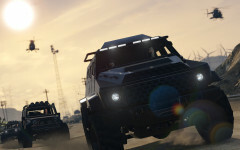 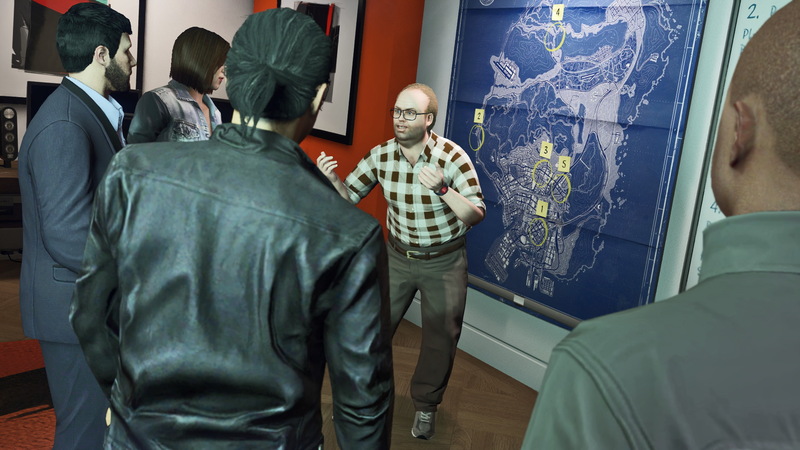 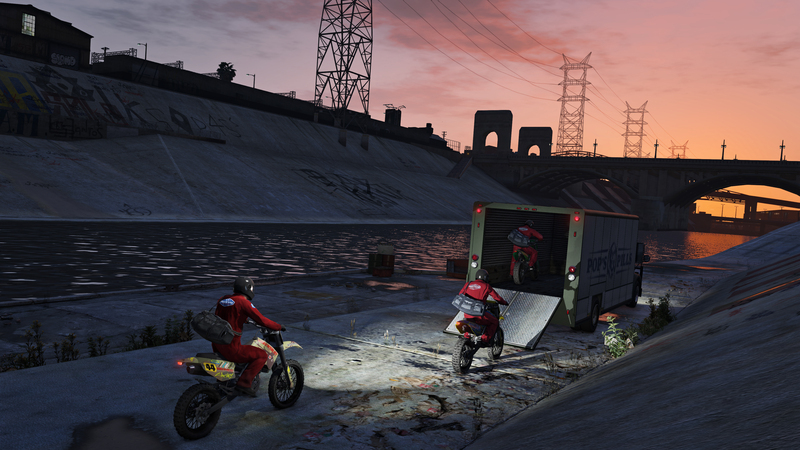 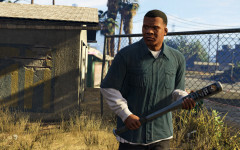 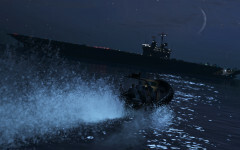 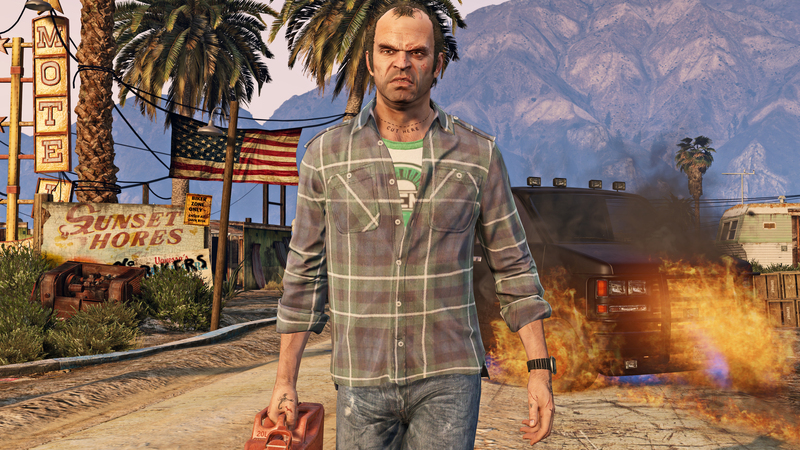 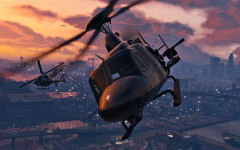 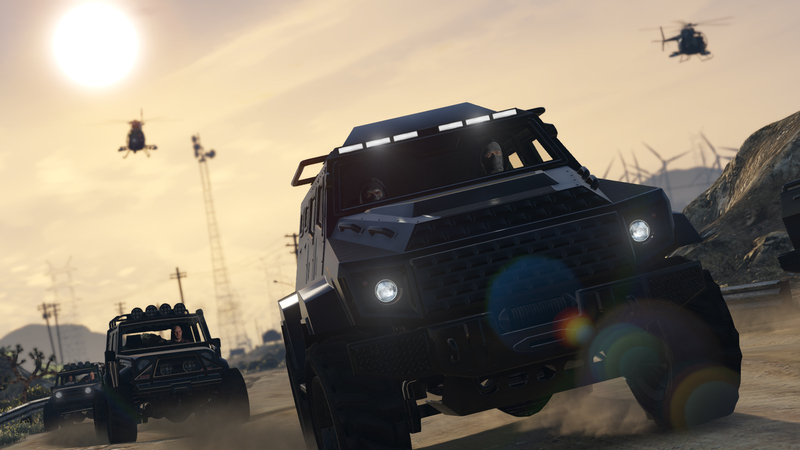 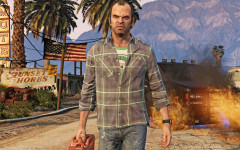 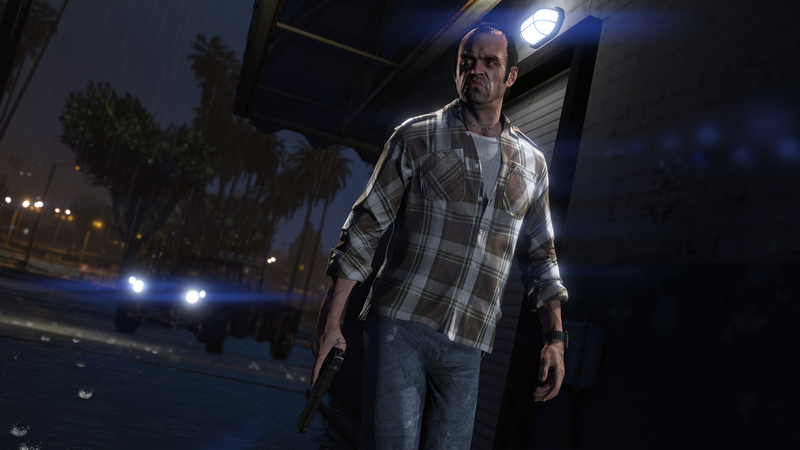 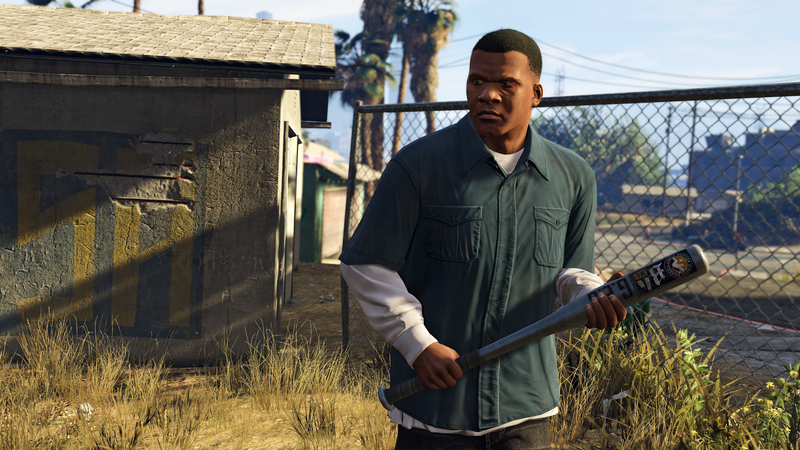 Official Screenshots which have been released by Rockstar Games are shown below. 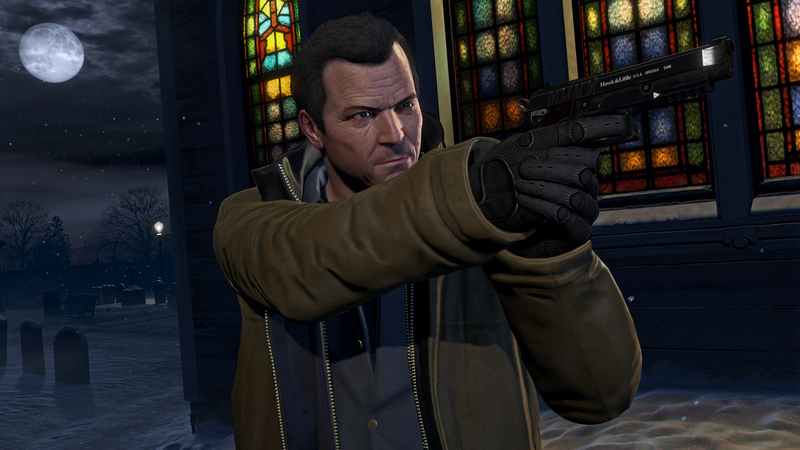 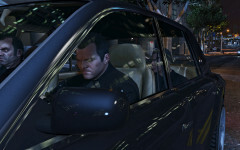 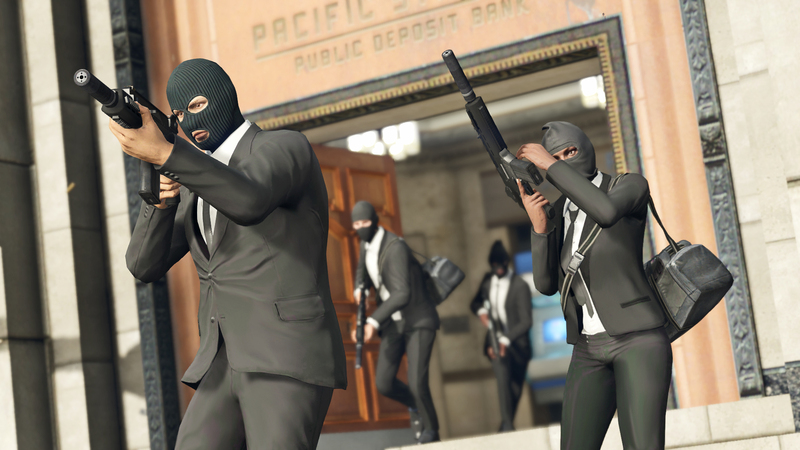 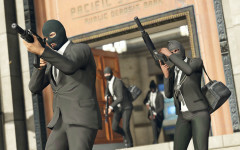 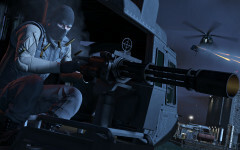 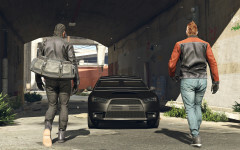 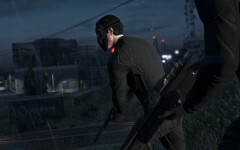 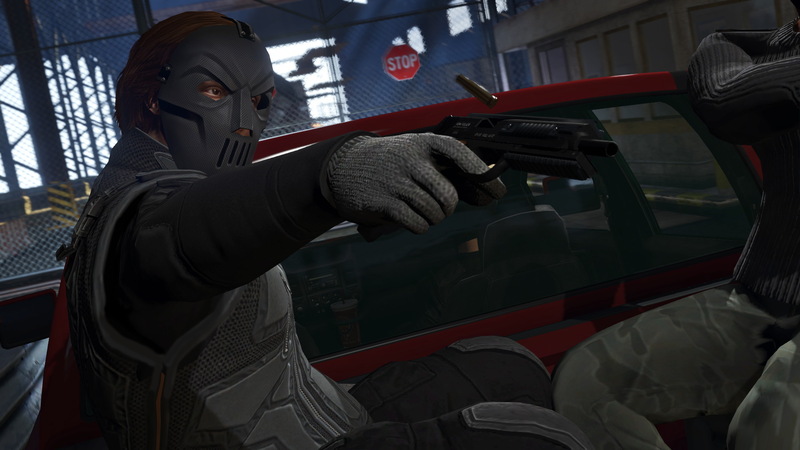 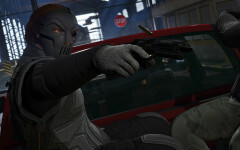 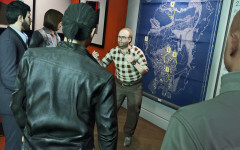 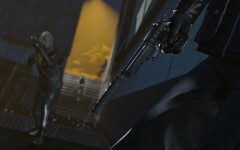 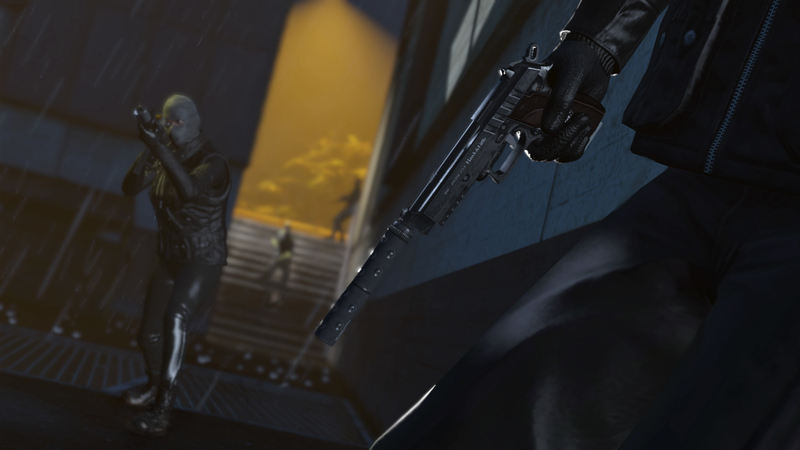 All screenshots show gameplay footage or scenes from in-game cutscenes. 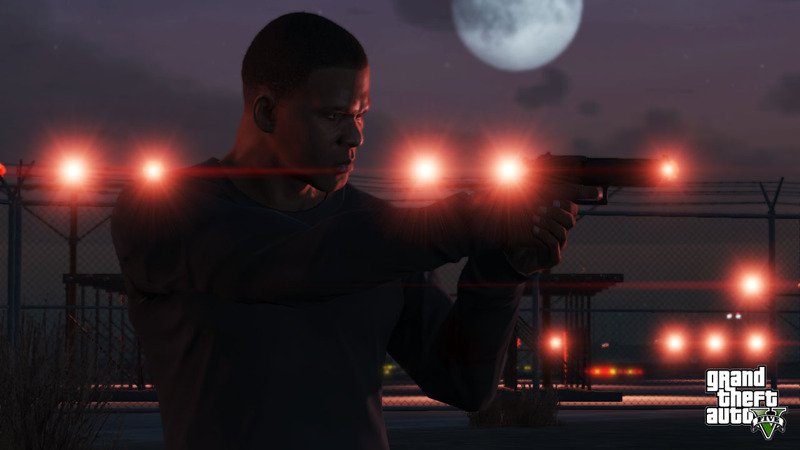 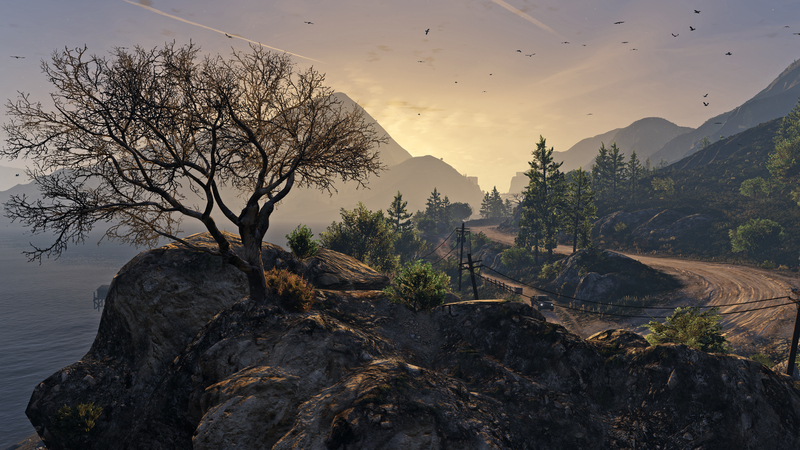 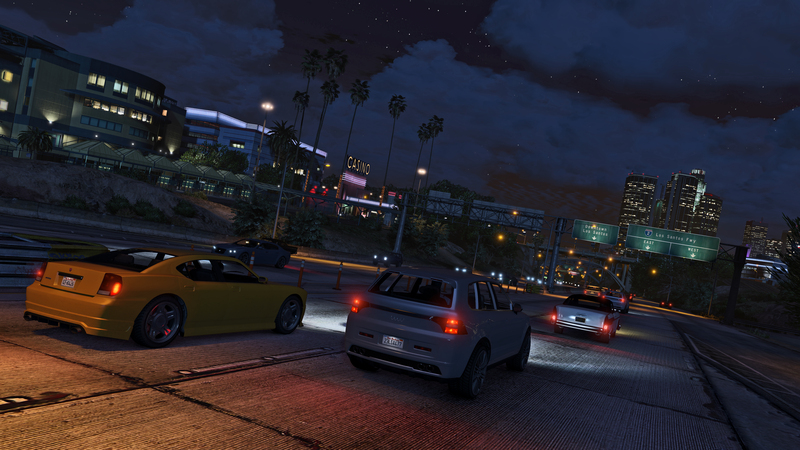 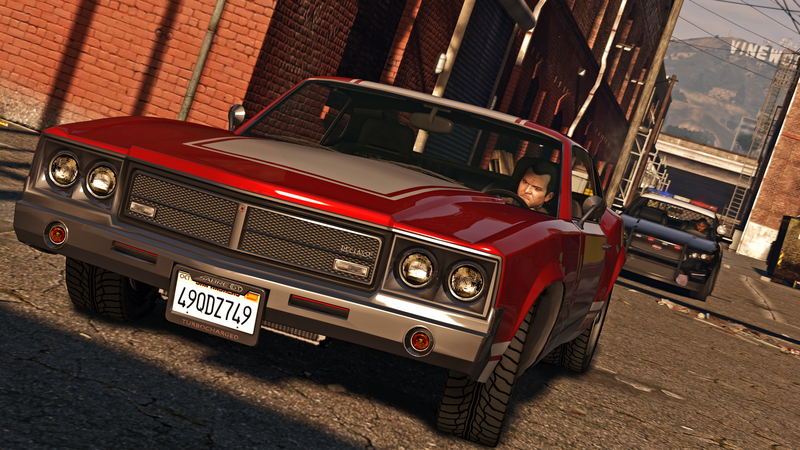 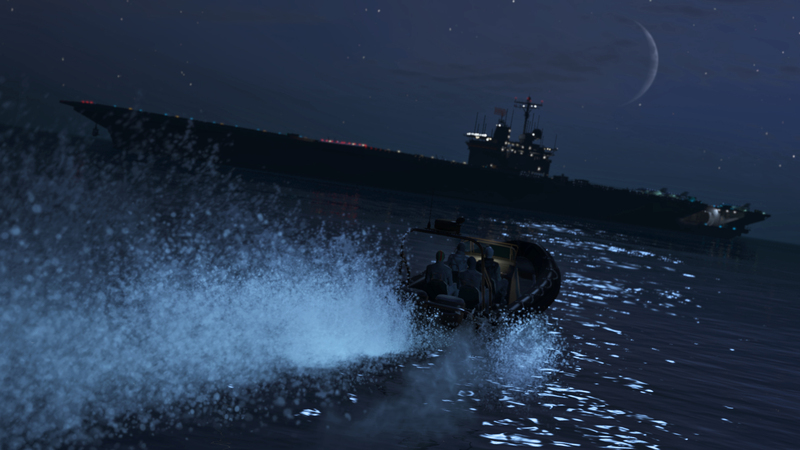 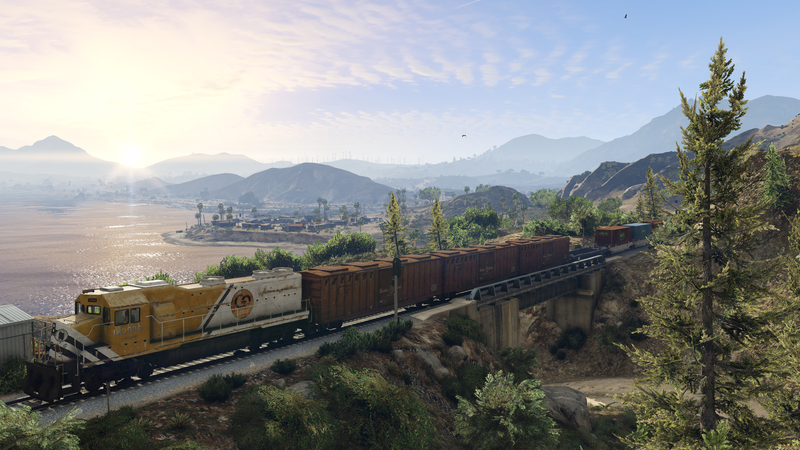 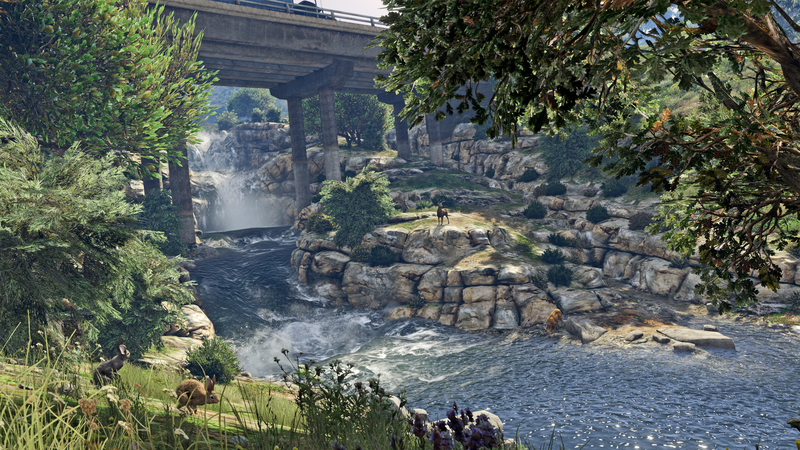 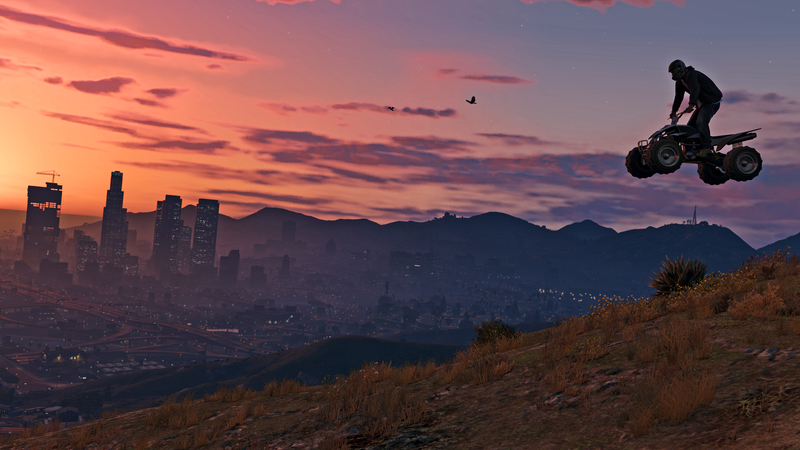 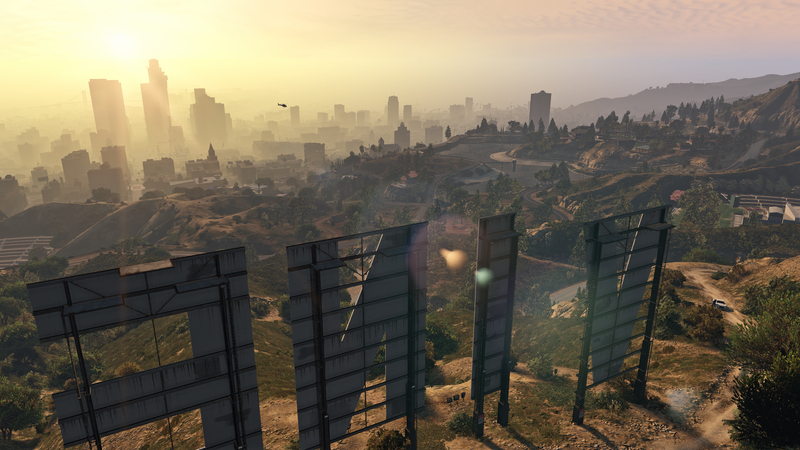 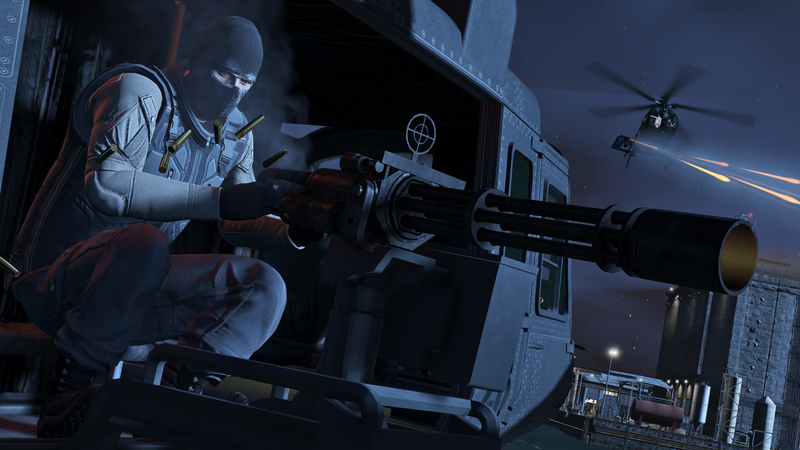 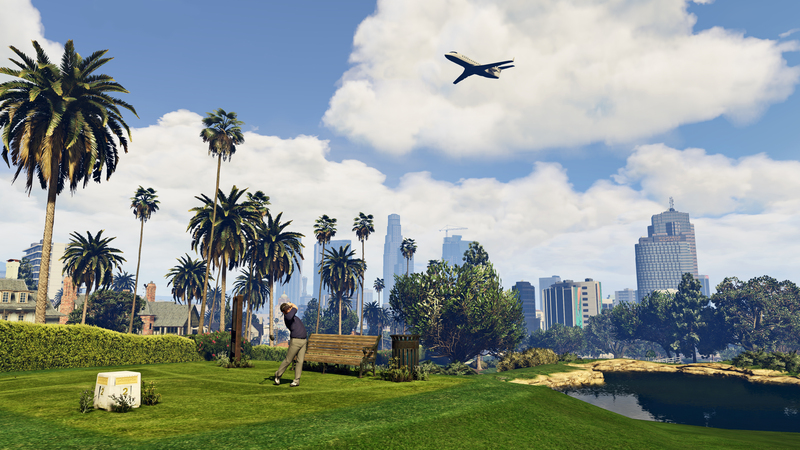 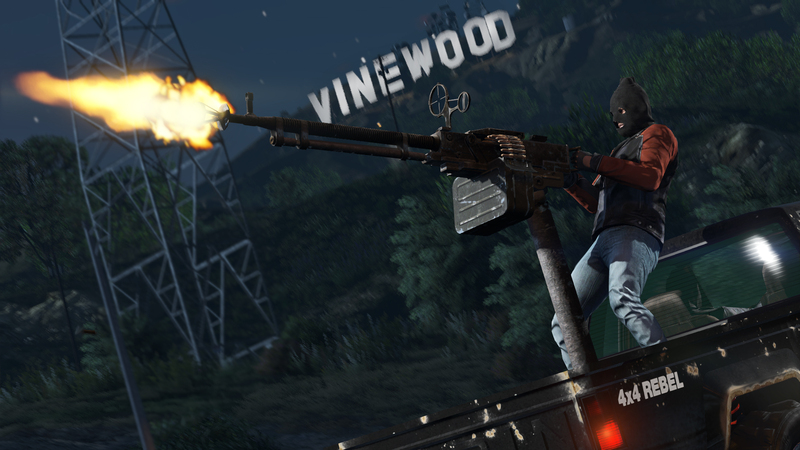 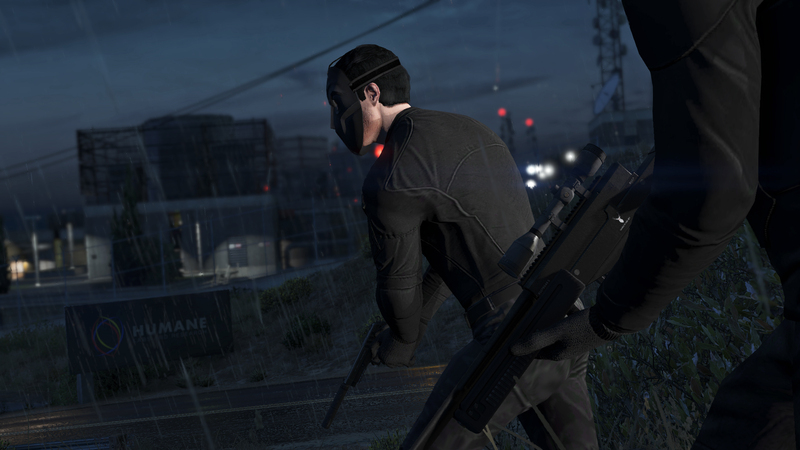 Official GTA 5 Screenshots - Official GTA 5 Screenshots from Rockstar Games.